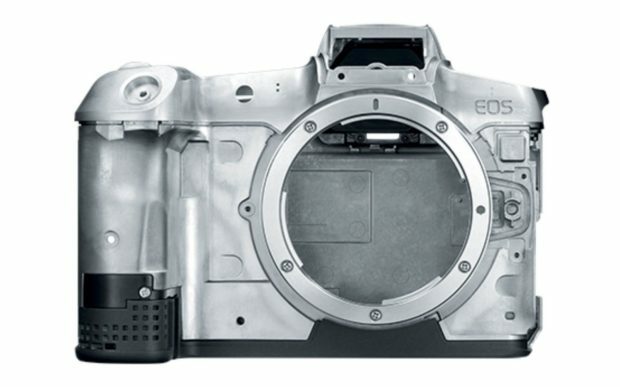 The source said next EOS R body will have 70+ MP full frame sensor, which to make Canon at the top of the full frame sensor resolution rankings. The long awaited IBIS feature will also coming to this EOS R body. And we may also see dual card slots and joystick coming. Stay tuned. Next EOS M will have 70D's sensor, DIGIC 6 ? Previous Previous post: Leaked Image of Nikon Z1 Entry-level Full Frame Mirrorless Camera ? Next Next post: Nikon APS-C (DX) Z-mount Mirrorless Camera Coming in 2019 ?